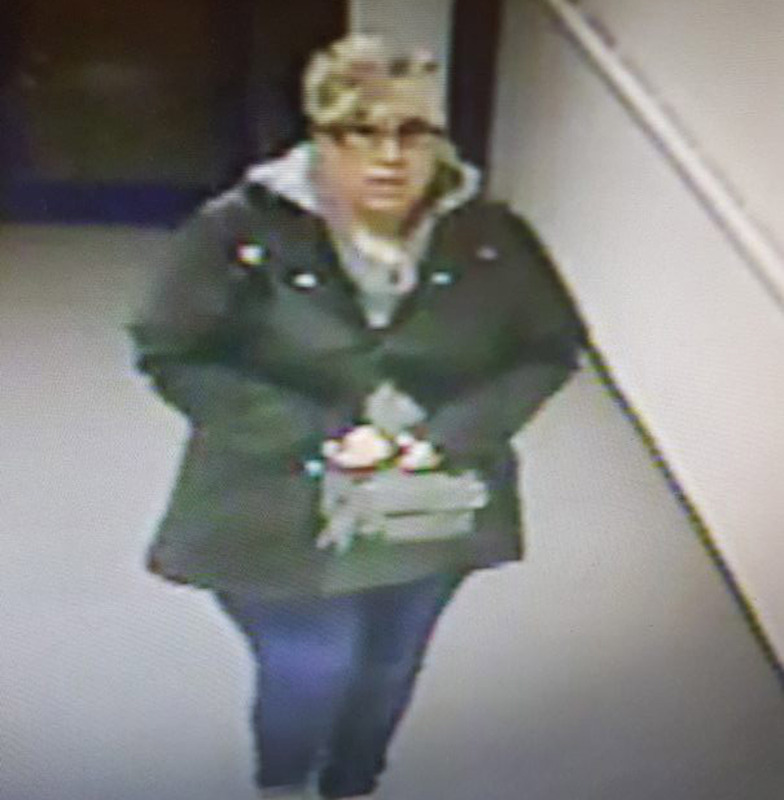 Lincolnshire Police are asking people to look out for this woman, who may have connections to the county. People in Lincolnshire are being asked for their help to find a missing woman who is believed to have links with the county. Derbyshire Police officers have said they are becoming increasingly concerned for the welfare of the woman. They said she may be using a false name. In the appeal, officers said a woman left Chesterfield Royal Hospital at around 11pm on Tuesday, October 24, before staff had formally discharged her. She told staff that she was called Lucy Chapman and was aged 31 but there is doubt over whether this is her real name. Officers believe she has links to Lincolnshire and Humberside. Anyone with information as to her whereabouts is being asked to call 101 quoting reference 1008 of October 24. Anyone calling from outside of Derbyshire is being asked to ring 0345 123 3333.